DOHA (Reuters) - Qatar's state budget for 2019 features a small rise in government spending and the first surplus in three years thanks to higher oil prices and a new tax, the finance ministry said on Thursday. Like other energy-exporting Gulf countries benefiting from higher oil prices, Qatar expects a substantial rise in revenues next year, despite an embargo imposed on Doha by neighbouring countries since mid-2017 in a row over security issues. But the world's biggest liquefied natural gas exporter is adopting a conservative approach in its budget. Spending is projected at 206.7 billion riyals ($56.8 billion) in 2019, up only 1.7 percent from the budget plan in 2018. That contrasts with a projected 20.5 percent jump in revenue to 211.0 billion riyals. As a result, the government expects to post a 4.3 billion riyal budget surplus in 2019, swinging into the black after an estimated 28.1 billion riyal deficit this year. Much of the expected revenue windfall is due to higher energy prices; next year's budget assumes an average oil price of $55 a barrel, up from $45 in the 2018 budget. But Qatar is also imitating Gulf neighbours in boosting taxation. A tax will be imposed by the beginning of 2019 on some health-damaging goods, including a 100 percent levy on tobacco and energy drinks, and a 50 percent levy on sugary drinks. However, the government said it would not go ahead with a value-added tax in 2019. Saudi Arabia and the United Arab Emirates introduced 5 percent VAT this year to reduce their dependence on oil revenues, but Qatar wants more time to assess the effects of VAT, a finance ministry statement said. Rory Fyfe, chief economist at MENA Advisors, a regional research firm, said it made sense for Qatar to delay VAT as the cost of many items had already increased because of the embargo imposed by neighbouring Gulf states. "It is also in Qatar's interests to keep living costs down and make Qatar a more attractive destination for expatriates. "We estimate that VAT would add about 2 percent to the overall cost of living in Qatar," Fyfe said. "For now, the sin tax is a more palatable way to increase Qatar's non-hydrocarbon revenue than VAT and is in keeping with its efforts to promote the health and sports industries in the country." 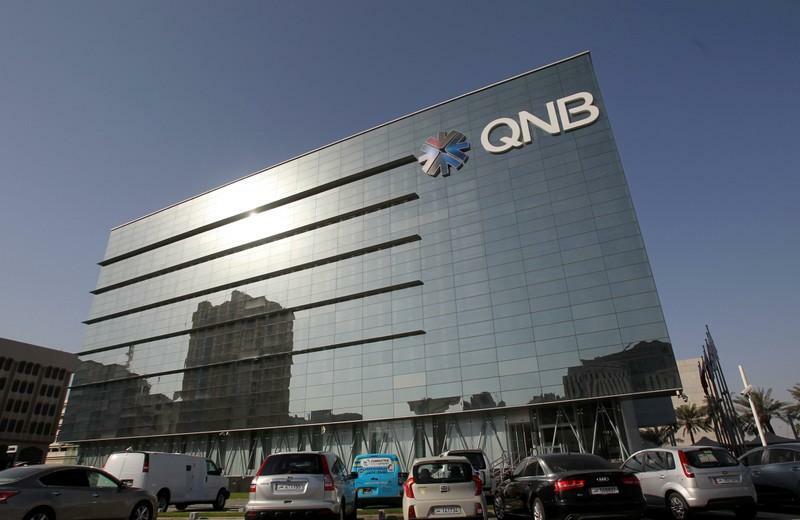 Although the initial months of the boycott hit Qatar's economy hard, it mobilised some of its huge financial reserves to protect its banks and support economic growth, reducing the need for an expansionary budget in 2019. Qatar has been spending heavily in the last few years on infrastructure projects, including facilities needed to host the 2022 soccer World Cup. Some big items have now been completed, allowing projected spending on major projects next year to drop 3.6 percent to 89.6 billion riyals, the finance ministry said. However, the government still expects to award 48 billion riyals of contracts next year. "These new projects will boost economic growth in the country, especially in non-oil sectors," the ministry said.